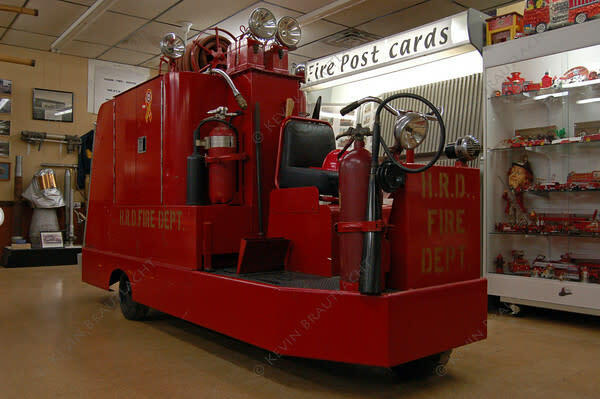 Dating from the 1850s, exhibits include an 1850 hand-pumper; 1865 soda/acid cart; 1907 hose wagon and steamer; 1919 Ahrens-Fox pumper. Closed holidays. Group tours by appointment. 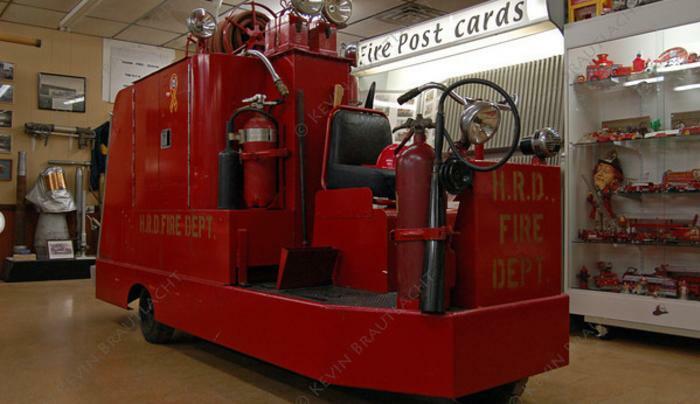 Firefighting equipment and memorabilia; new tiller display lets visitors test drive a hook-and-ladder truck.